Pressure treated lumber or composite decking, we have the lumber and railing systems to create the perfect deck for your home. We stock dozens of profiles, pre-primed or unfinished. 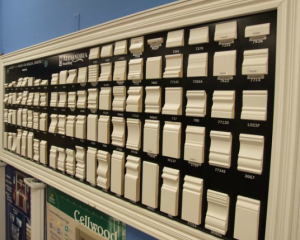 With a hefty stock in house and hundreds of profiles available to order, our molding selection will be sure to meet the style you have in mind. Let your windows do more than keep out the cold. Let them show your style. 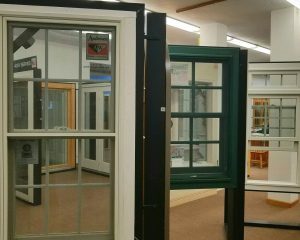 We have more window options than you can imagine. Call us or stop in to see the hundreds of styles and colors. 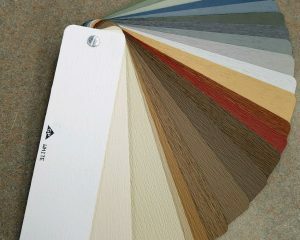 Our siding options are just about endless. 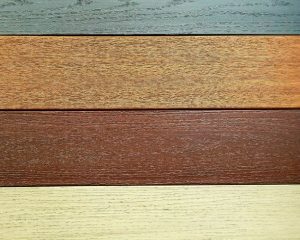 With a variety of options like stone, vinyl, wood, and fibre cement, we have it all.Stop in to see the hundreds of styles and color options available. 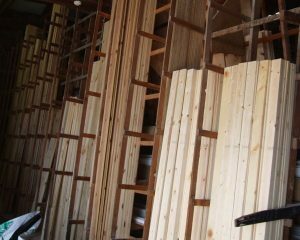 With our full line of roofing materials from IKO and GAF, steel panels made to order, and our roof top delivery, Newfane Lumber is your one stop source for roofing materials.